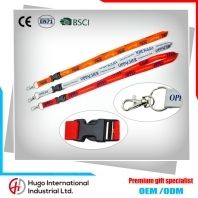 You can put your own logo on this lanyard as promotional gifts. 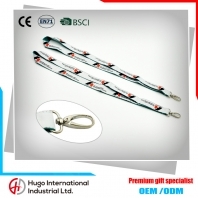 In addition to customize logo,various plastic and metal accessories are available to be attached to the string. 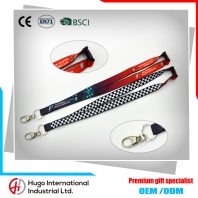 The heated transfer lanyard which fits more complex advertising creative on the pattern of color. Complicated trademark logo can be done. 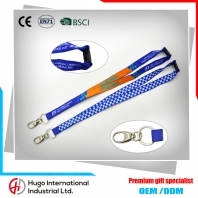 In line with the green printing standards, no environmental pollution. 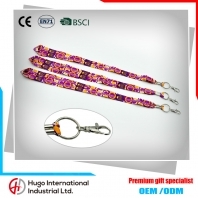 Rich print patterns, colorful, soft ribbon, can be washed, do not fade, not lint. 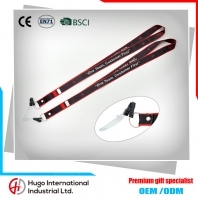 Transparent plastic PVC strips's buckle more durable.It suitable for school, company，factory, exhibition，activity etc. 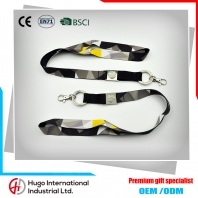 In today's society, lanyard is one of the most suitable items. 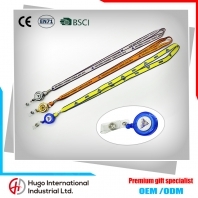 In particular, they can be used depending on the situation. 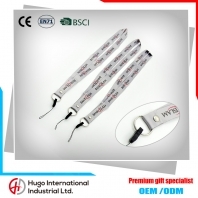 They can be used on pens, on phones, to hold ID badges and keycards, to keep keys handy, and some even come with USB drives. 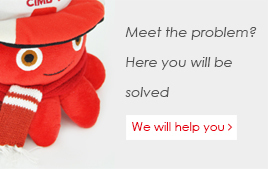 This means that almost everyone will be able to find some use for them.